Students have the information, resources, and support they need to plan for university and college entrance around the world. 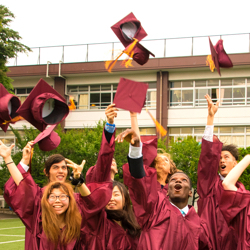 A-JIS is officially an IB World School, and students have the opportunity to graduate with IB-DP Diplomas. 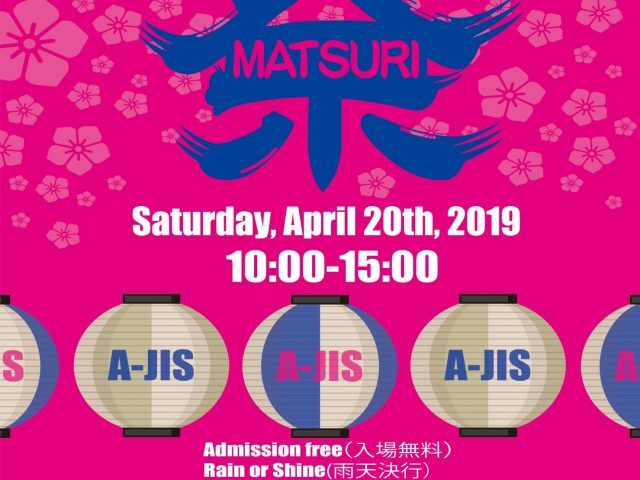 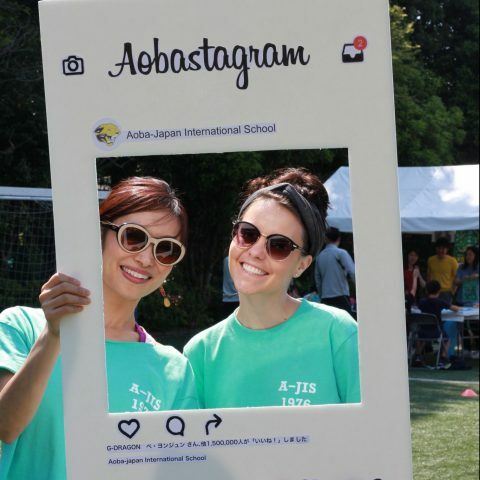 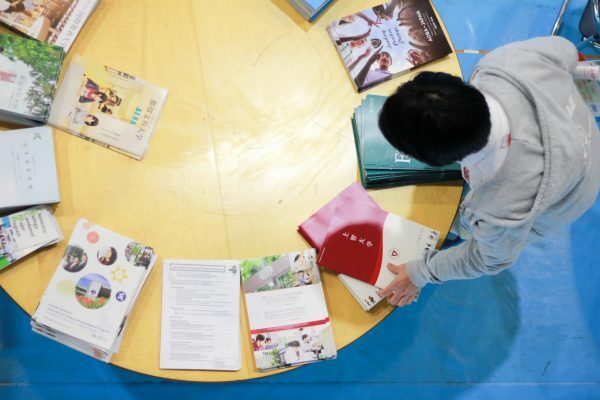 As a result, A-JIS offers them rigorous studies in all of the core academic and elective areas required by post-secondary institutions around the world. 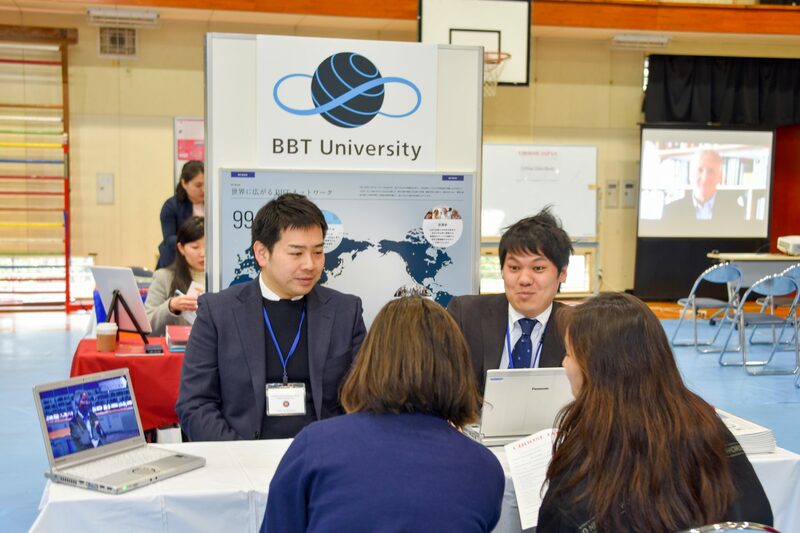 Click here for specific information related to IB entrance into Japanese universities. 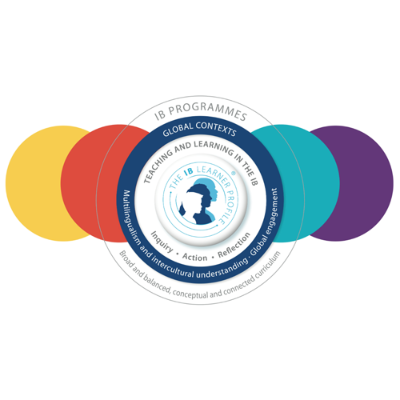 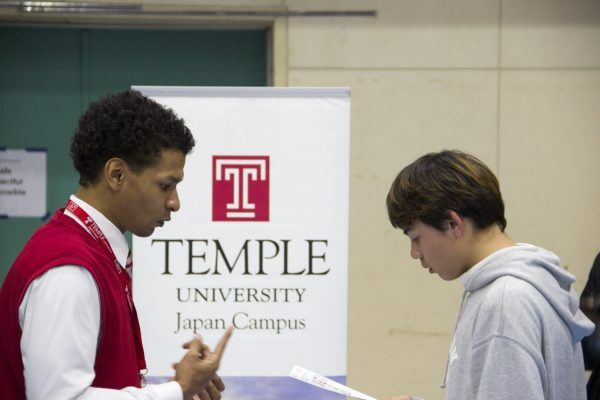 Click here for more information about IB entrance into post-secondary studies in Japan and all other parts of the world. 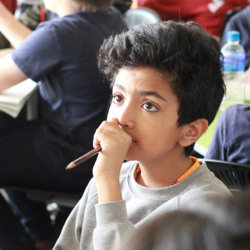 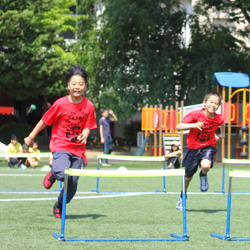 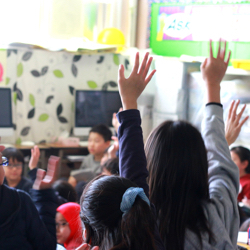 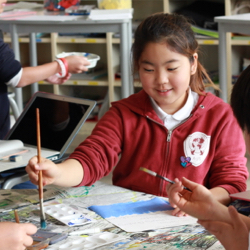 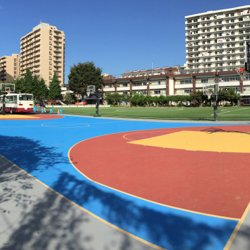 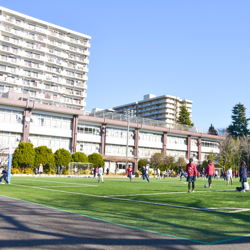 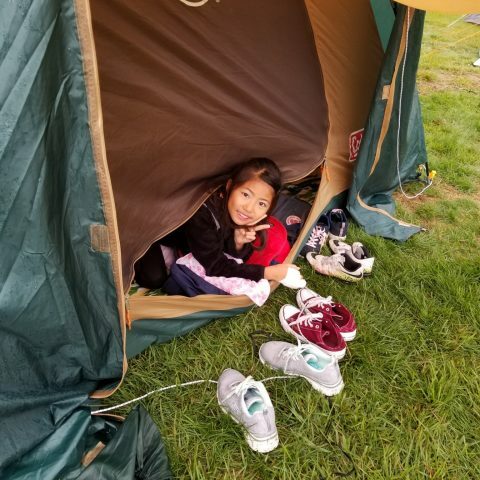 We now host at least one college and university visit to A-JIS per month from schools around the world. 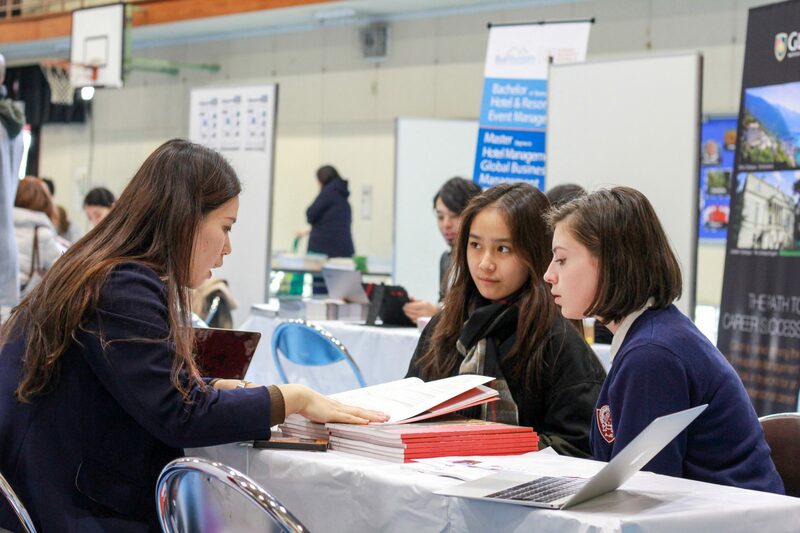 Annually, representatives from top schools in Europe, Canada, the USA, Japan, Australia, and other Asian post-secondary schools visited us to present their study options to our high school students. 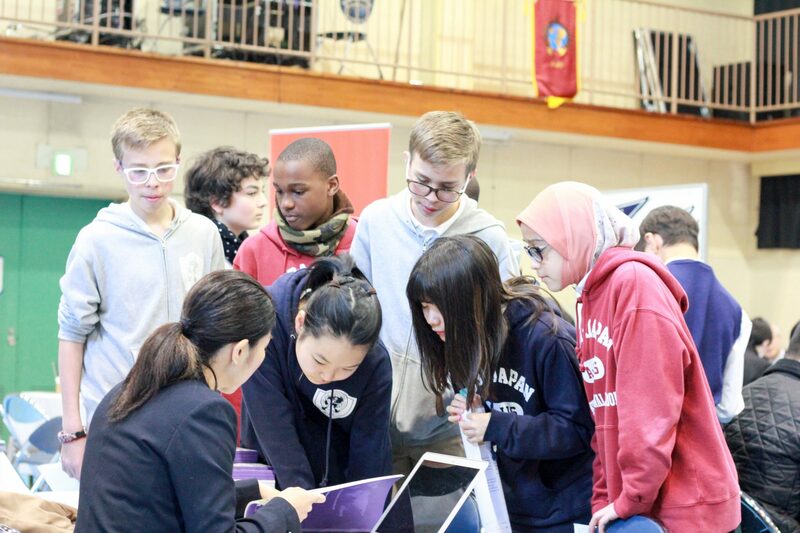 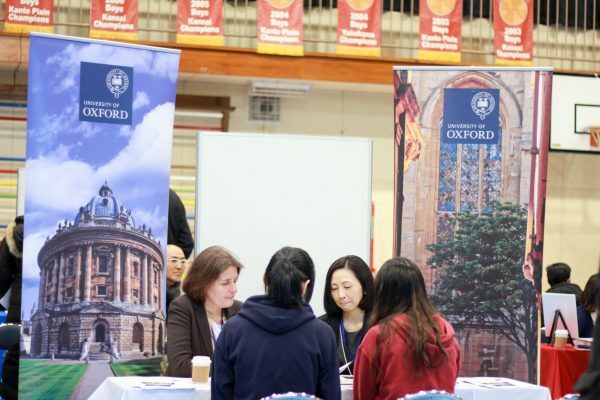 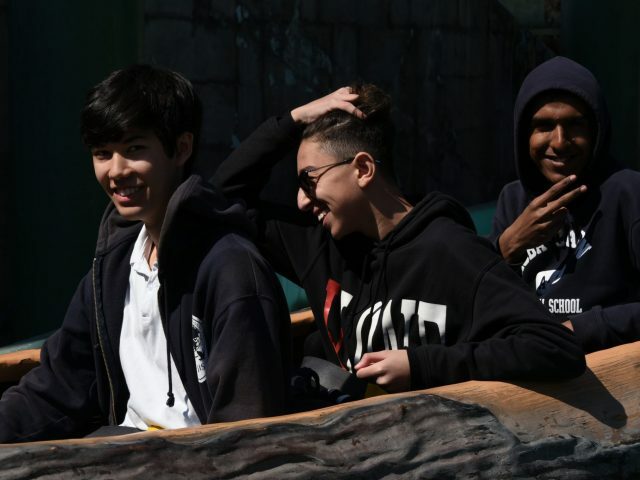 Our students are also required to attend regional post-secondary education fairs to meet with university representatives first hand, and to collect information about institutions from around the world that interest them.